time slots are long, tables are plentiful, power and lamps and soldering irons are provided as well as some small tools for participants. it’s hard work prepping a hands-on workshop, and we take care of your infrastructure. we aren’t super keen on slides or projectors for hands-on hardware workshops, talk to us and we’ll help prep your learning material as url’s you can share with participants or in the worst case on dead trees. workshops can be anywhere from beginner to extreme advanced electrical engineer. plenty of smart people will be at Toorcamp and lots will be excited to get their hands dirty with new hardware. there is no particular theme for the workshops, but a few ideas to get you going are: plant monitoring, space antenna networks, robotics, radio projects, alternative energy hardware, textile machine hacking, audio projects, waterproof sensors, wearables, privacy through hardware, and why not, blinky stuff. if you require sign-ups for your workshop, let us know and we can help you out with that too! 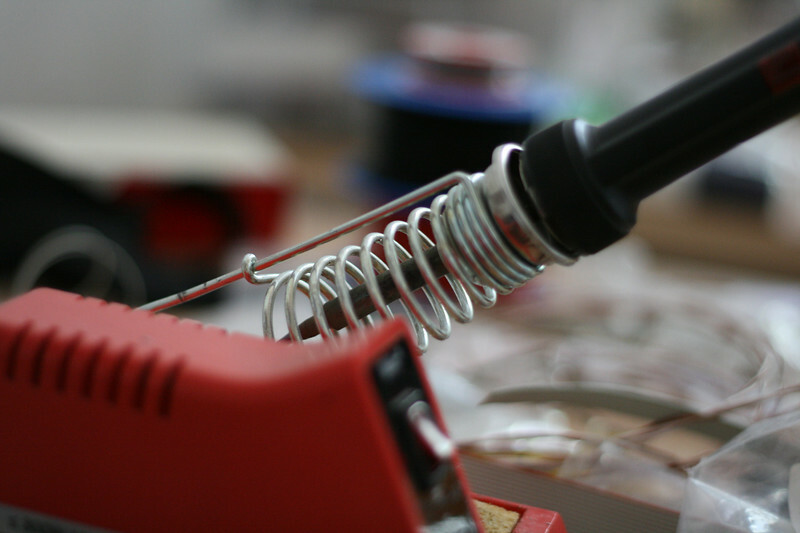 if you’ve never thrown a hardware workshop, we can help get you prepped. we also have a bit of room available (more if weather is nice) for hardware demos. if you have a project that is more of a show-and-tell than something people can do hands-on, that’s ok too, let us know! see you in the rainforest on the beach at Toorcamp in a few months.